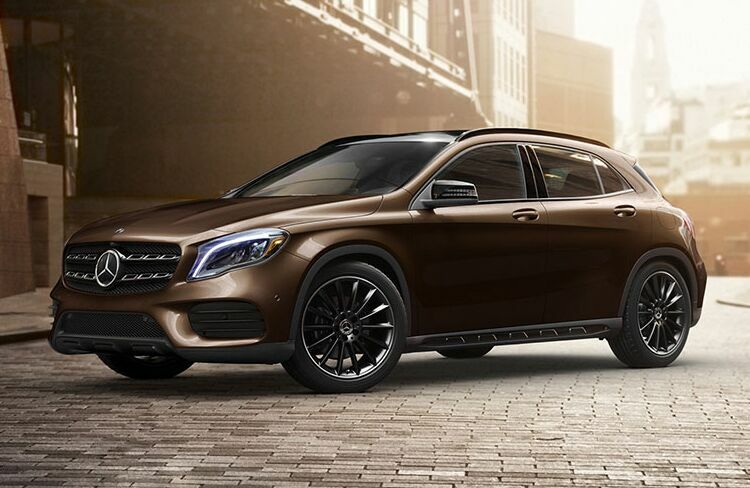 Although obviously evoking a sense of strength, the 2019 Mercedes-Benz GLA doesn’t sacrifice any measure of luxury and style for that sense of superiority. Dynamic and elegant curves are blended with a rugged exterior, adding in appreciative beauty without detracting from its adventurous image. Meanwhile, a spacious cabin for passengers is organized with class and comfort first in mind. A side view of the 2019 Mercedes-Benz GLA gives it its best expression. The crossover feel is immediately evident, further improved by touches of a wagon design rounding out its back. Confidence starts from the iconic Mercedes-Benz grille but continues along every inch of the 2019 Mercedes-Benz GLA. Every design choice helps build to the image of adventure wherever it may roam. Despite its position as the most compact Mercedes-Benz SUV, and thereby the most affordable, the 2019 Mercedes-Benz GLA still packs a punch in terms of power. 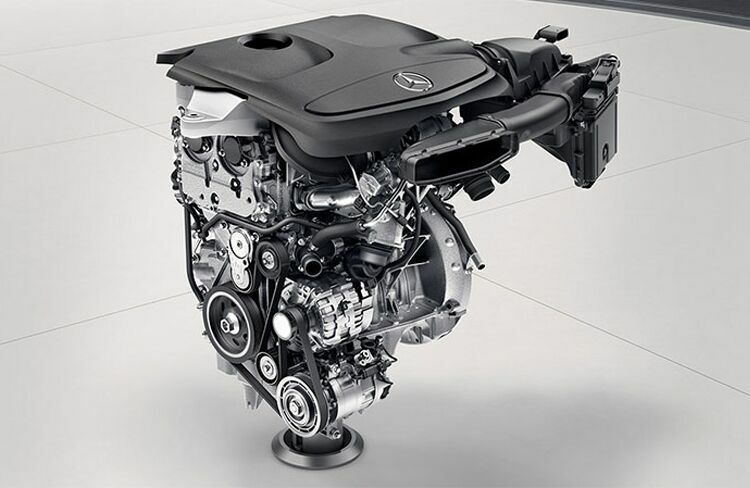 With a standard 2L inline 4 engine, the 2019 Mercedes-Benz can produce up to 208 horsepower and 258 lb-ft of torque. 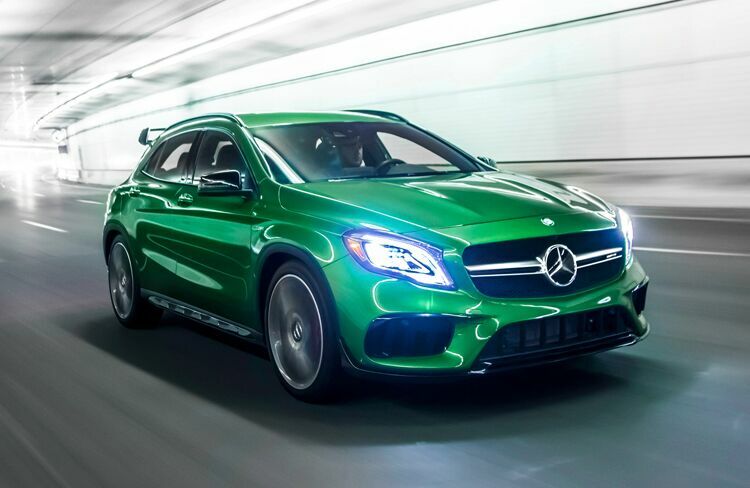 Controlled with a 7-speed dual-clutch automatic transmission, the 2019 Mercedes-Benz GLA can accelerate from 0 to 60 mph in just 7.2 seconds.